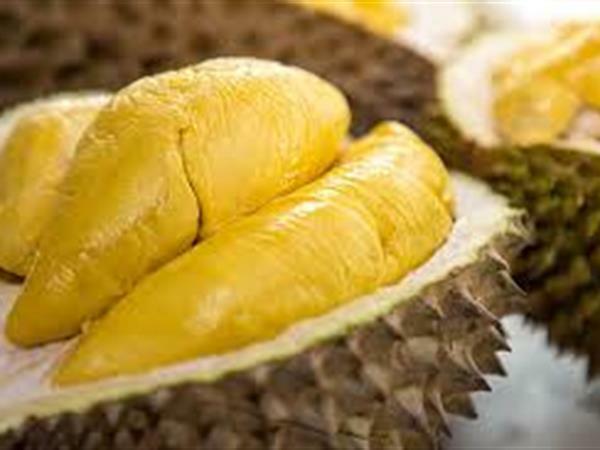 If you are durian lovers then you are so lucky to stay at Swiss-Belresidences Kalibata! Central of Durian Street Vendors is only 600 meters away from the hotel. There are approximately 30 merchants of durian in this Central of Durian Kalibata and this place is at top 5 places to eat durian in Jakarta. Even though durian is well known as the most smelly fruit in the world, Asian people and mostly Indonesians are really like this fruit. You can enjoy this seasonal fruit regardless of the season! They sell durian every day the whole year. Central of Durian Street Vendors is only 600 meters away from Swiss-Belresidences Kalibata and you can easily reach this place by 7 minutes walking from the hotel.